Be a superhero this Halloween and support access to justice! 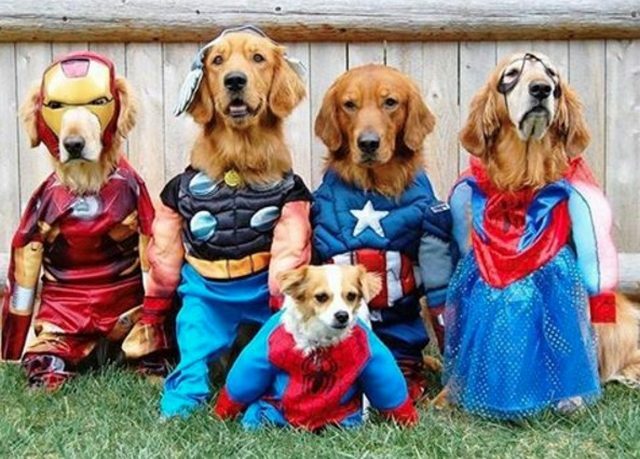 Each year Americans spent more on Halloween costumes — for their pets — than the federal government spends on civil legal aid. Sure, they’re cute, but can they save a family facing an illegal eviction? The programs funded by the Legal Services Corporation – including NH’s own Legal Advice and Referral Center – help 1.7 million Americans a year, including victims of domestic violence, children in family court, military families, people facing homelessness, the elderly, and more. More than 60 million people around the country are eligible for LSC-funded legal help each year. Federal LSC funding only provides help for 1.7 million. BUT 86% of reported civil legal problems of low-income Americans received inadequate or no legal help in the last year, largely because of limited program resources. YOU have the power to change this for your neighbors. Click here to bridge the Justice Gap. 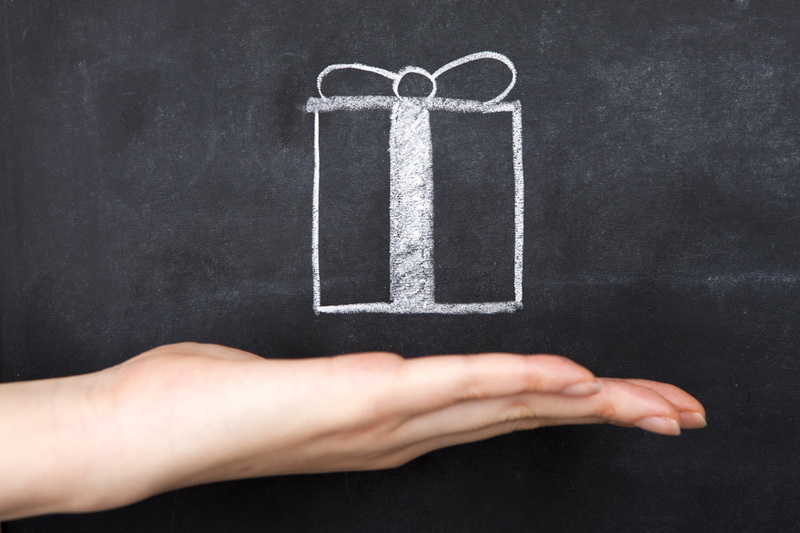 Your gift to legal aid is money well spent, too — a study showed that every dollar spent on civil legal services in New Hampshire yields a $20 impact on the state’s economy, by helping seniors and people with disabilities access benefits to pay their bills, and by averting the costly harms of domestic violence and homelessness. Who are the 60 million Americans who are eligible for legal aid? They are seniors, people with disabilities, veterans and roughly 10 million people living in rural communities, where there is a shortage of private attorneys who can take cases pro bono, and thus a sharp need for legal aid. 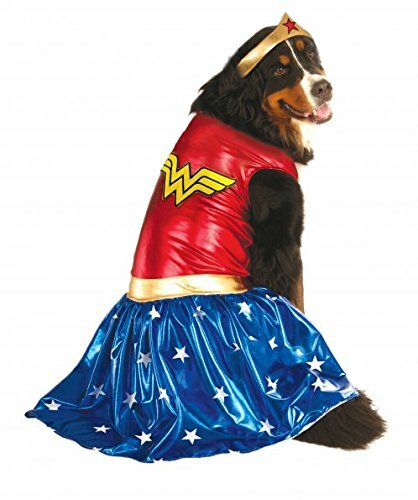 So this year, for Halloween, when you pick up Daisy’s WonderDog costume, remember you can turn yourself into a real, live super-hero for New Hampshire families who need access to justice!